Thirty 23-Minute Messages. Over 11 Hours of Teaching. I have had trouble knowing how to read the Old Testament, being unsure what to take away since Jesus' coming changed everything. This series was exactly what I needed. Dr. Sproul take the listeners through a high-level summary of the Old testament. He explains what traditions meant and how they point to Christ. Listening to this series has helped me see and appreciate the GRAND story that God has carried out. 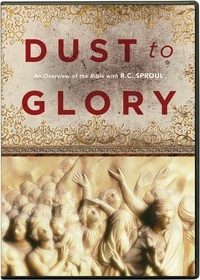 I highly recommend this to everyone interested in the full story of Jesus.